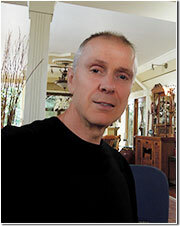 Norm Dorosh is the designer of Somerville Orchids and has years of experience in the floral and orchid business. My goal as an orchid designer is to strike a balance between simplicity and elegance to create designs that capture the orchid’s beauty and splendor. 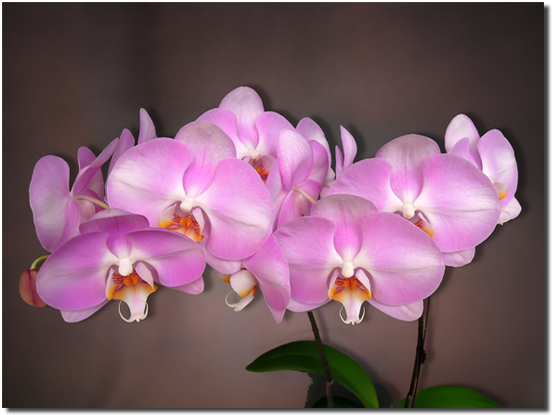 My commitment is to provide you with creative contemporary designs using select phalaenopsis orchids that are artistically designed using natural botanicals and other interesting accessories. Our personal service is assured and we’d like to stay committed to achieving a long term relationship with you.